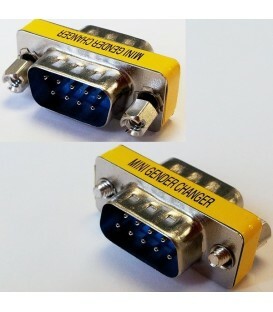 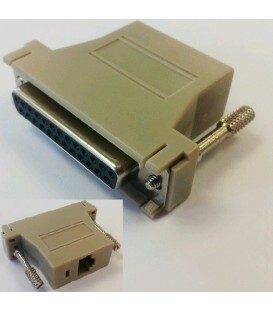 Null Modem RJ45 (female) to DB9 (female) adaptor block for use with the Redpark C2-RJ45 cable to convert it for use with "DTE-to-DTE" DB-9 serial ports that require TX/RX lines crossed. 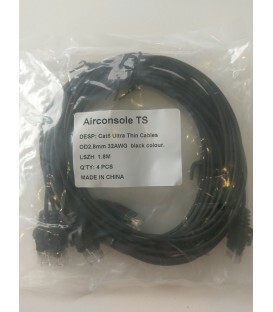 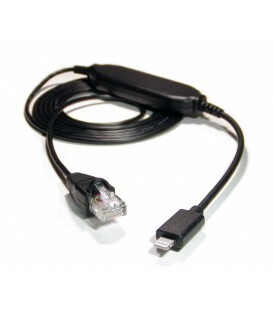 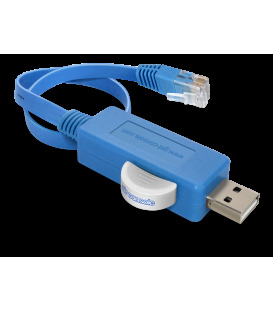 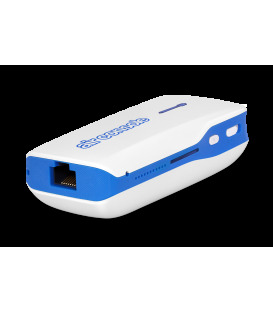 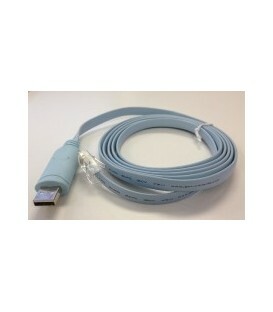 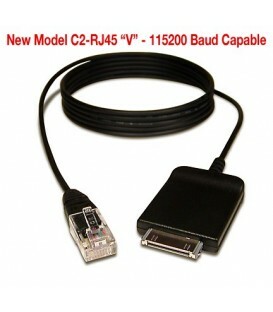 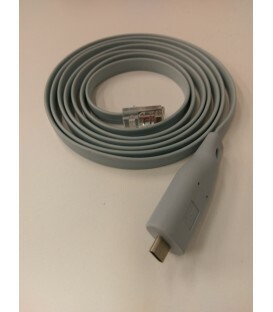 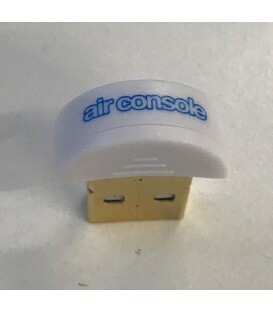 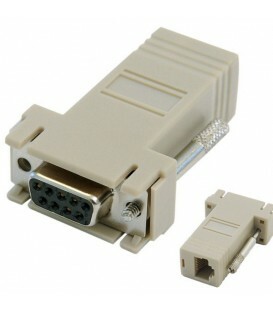 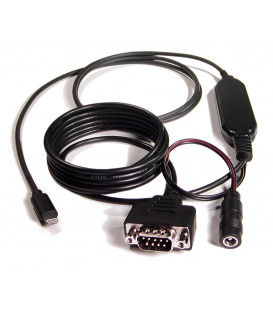 Great for using Get Console with any serial device that requires a DB9 crossover or "null modem" cable to connect to its serial port. 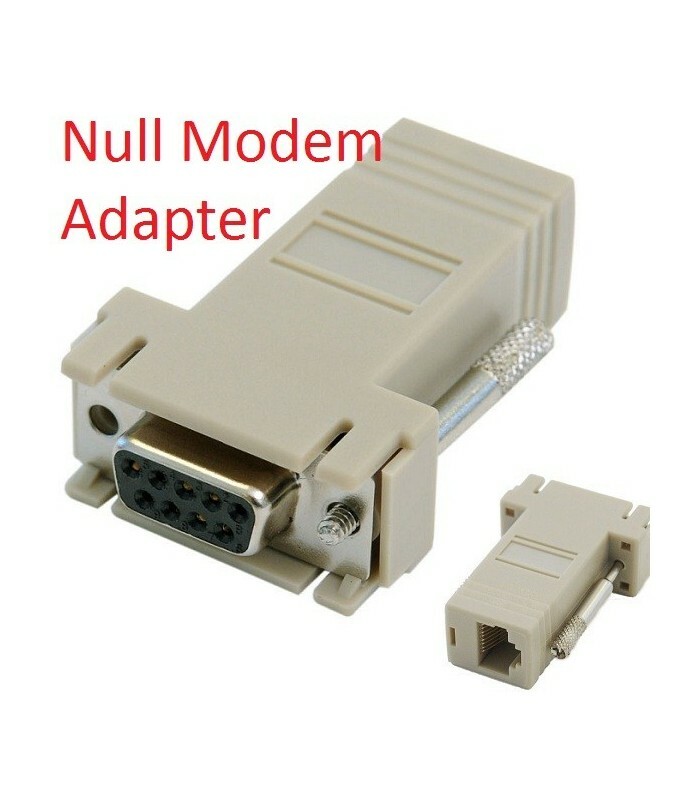 Null Modem RJ45 (female) to DB9 (female) adaptor block for use with the Redpark C2-RJ45 cable to convert it for use with "DTE-to-DTE" DB-9 serial ports that require TX/RX lines crossed. 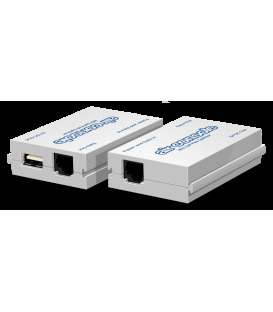 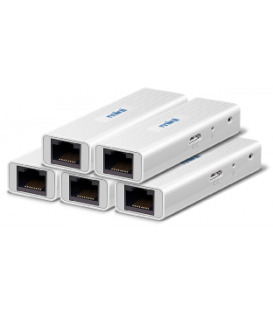 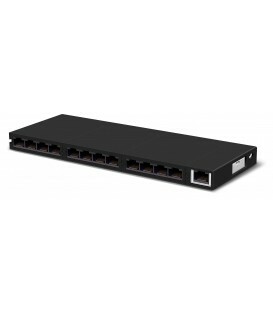 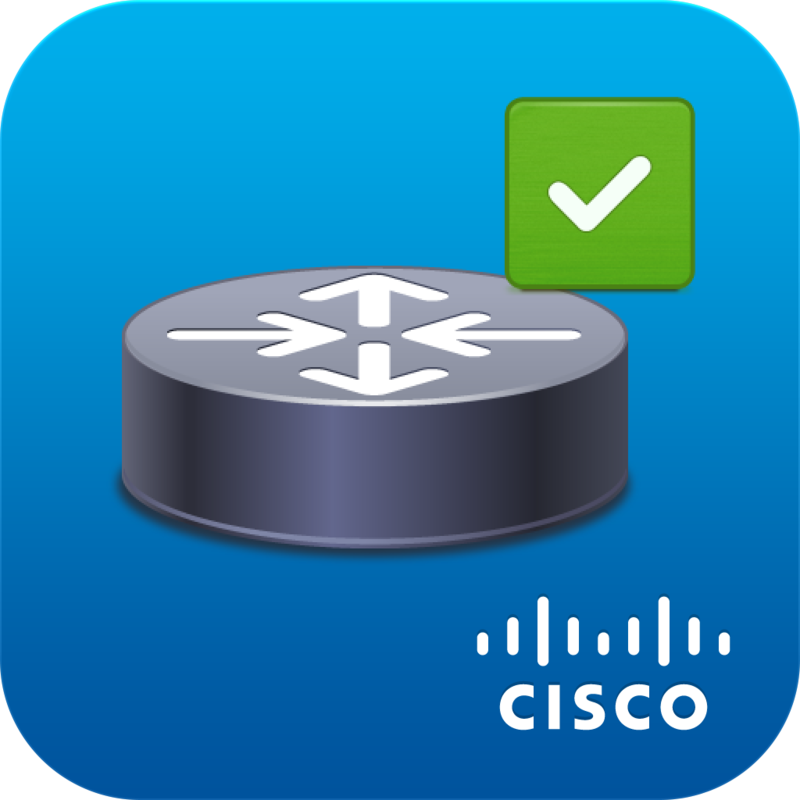 Great for using Get Console with devices like Dell Switches, Siemens industrial equipment, Bluecoat Appliances, Mikrotik routers and switches - or any device that requires a DB9 crossover or "null modem" cable to connect to its serial port.